Rozalex celebrate 80th birthday with free sample for Tomorrow's Cleaning readers! Rozalex, the manufacturers of high quality occupational skincare products are celebrating their 80th birthday in partnership with Tomorrow’s Cleaning. The company, who pioneered the use of barrier creams in the 1920’s have recently revitalised their product range as well as launching a new after work cream, Rozalex XWORX, which is the perfect remedy for dry and tired hands. For your free sample and to read the full story click here! ISSA, the leading association for the cleaning industry world-wide, has released initial details of the conference programme it will be organising at the ISSA/INTERCLEAN-Amsterdam 2010 exhibition. Click here to read the full story in October's Tomorrow's Cleaning. Tomorrow's Cleaning spoke to legendary dragon Duncan Bannatyne and found out how UK Commercial Cleaning Services managed to secure a £100,000 investment from him. To read the exclusive story and view our video clip click here! Staples Disposables Ltd is one of the UK's most successful independent manufacturers of disposable products. 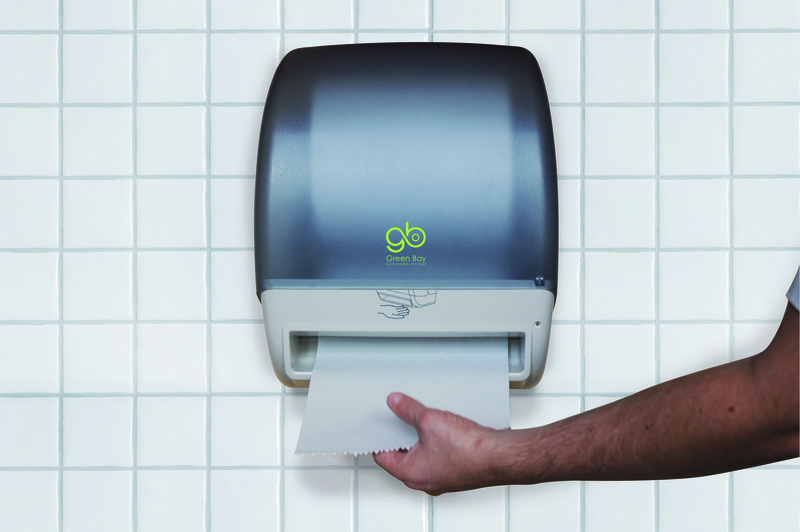 product development make Staples Disposables the industry’s essential one-stop-shop. To read the full coverage, click here! 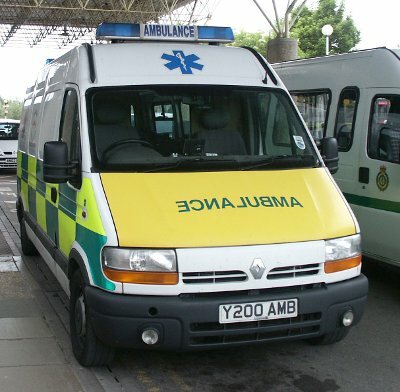 A recent inspection by the Care Quality Commission has revealed the appalling state of the North West Ambulance Service vehicles, which are putting patients at risk of further infection. 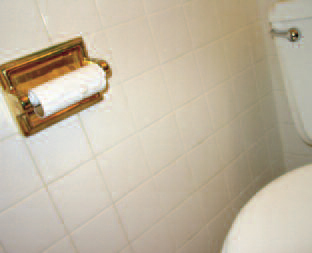 Read the full story in the latest issue of Tomorrow's Cleaning. 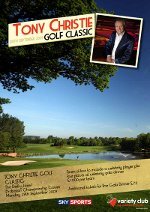 With all this credit crunch doom and gloom, The Variety Club Children's Charity Midlands Committee is hosting a Spectacular Golf Classic to honour the legend that is Tony Christie which will raise funds to improve the lives of sick, disabled and disadvantaged children in the Midlands area. The British Institute of Cleaning Science (BICSc) is in the process of becoming a recognised awarding body by applying to Ofqual (Office of the Qualifications and Examinations Regulator). Click here to read the full story in the September issue of Tomorrow's Cleaning. September's issue is soon to launch! If you want to recieve your free monthly copy of Tomorrow's Cleaning straight to your inbox click here! 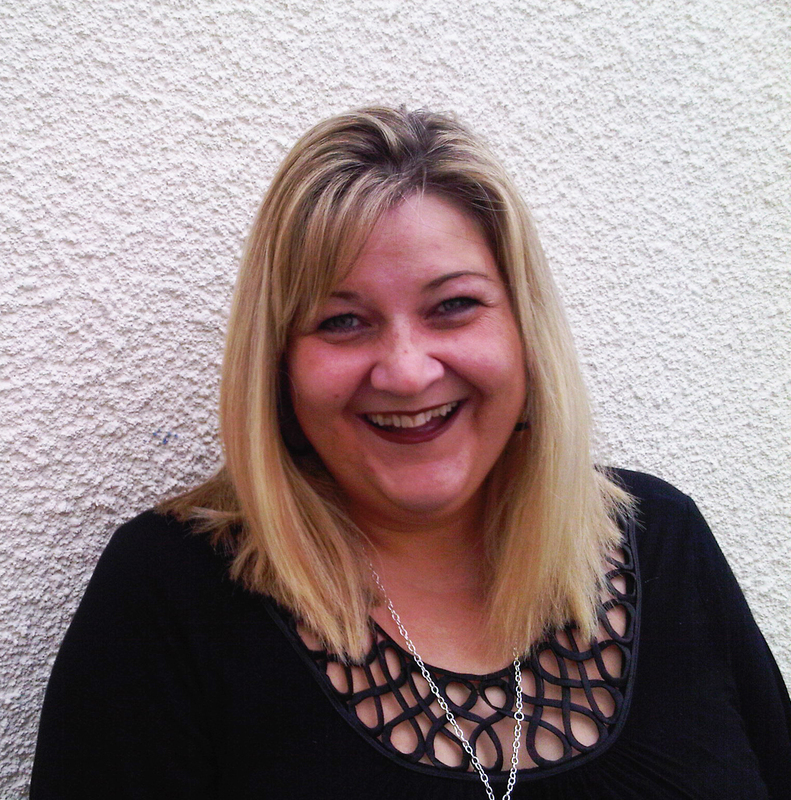 Don't miss out - Dragon's Den, HSE, Marco Polo and more! 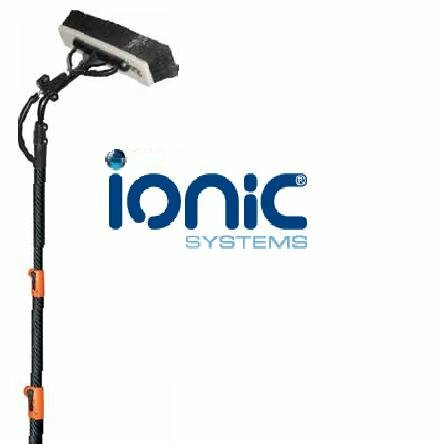 To celebrate the fantastic launch of Tomorrow's Cleaning, Ionic Systems is giving you the chance to win a GLYDER waterfed pole worth £370! The GLYDER pole is manufactured from high-grade carbon fibre, using only 5 ft sections for easy handling. Weighing just 2.61kg, it is light and comfortable enough to use all day! An exclusive investigation by The Times has revealed the ruthless exploitation of a number of cleaners in the UK. Cleaners in some of London’s most-established hotels are being paid less than half the minimum wage to fully service rooms that can cost as much as £400 each night. So why are they being exploited? Please read the full story in the August issue of Tomorrow’s Cleaning.